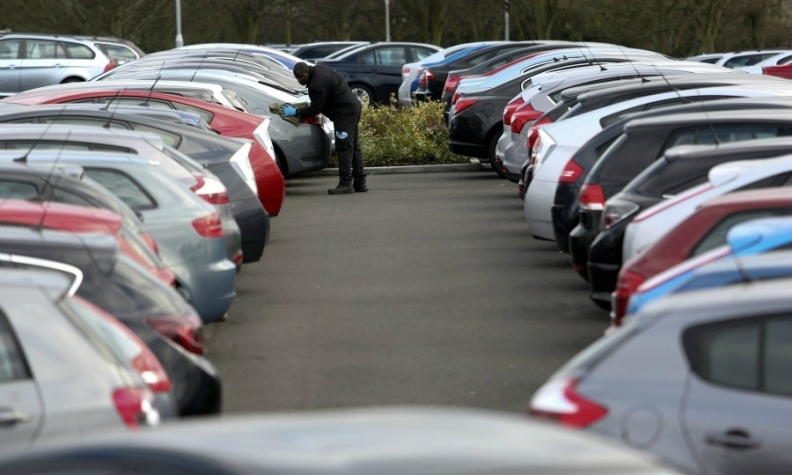 (Reuters) -- Western European new-car sales rose 8.9 percent last year, boosted by strong growth across all five major markets but the region will likely need a continued recovery in southern markets to drive growth this year, industry experts said. Full-year registrations rose to 13.2 million in 2015 based on national data and estimates compiled by LMC Automotive. In December, sales rose 14 percent to 1.05 million cars. Analysts predicted western European growth this year will need to come largely from further recovery in Mediterranean countries. "We are going for 5 percent growth [in western Europe in 2016] and that's largely focused in southern Europe and partly in France," Exane BNP Paribas analyst Dominic O'Brien said, citing Italy and Spain as key growth areas. The two countries recorded the biggest rises among the five major western European markets last year. Spain's economy has shown signs of a recovery over recent months, though an inconclusive election result in December could jeopardize growth. Italy's economy also improved in 2015. Italy sales jumped 16 percent to 1.57 million last year, while Spain surged 21 percent to 1.03 million. LMC said there was unusually high demand in December in the UK, which saw its full-year sales rise 6.3 percent to an all-time high of 2.63 million, and in the Netherlands, where the loss of a tax rebate on some popular models from Jan. 1, led to a surge in sales in December. However, UK sales are likely to be flat this year, industry association SMMT said. In Germany, registrations in 2015 rose 5.6 percent to 3.21 million while France climbed 6.8 percent to 1.91 million. Exane's O'Brien said Renault and Daimler were likely to be among the best performers this year. "You've still got quite good sales momentum at (Daimler-owned) Mercedes ... and Renault are launching new cars in new segments at the moment," he said, pointing to the new Renault Megane and Scenic models due this year.